Amope Electronic Foot File Just $19.99! Down From $45! You are here: Home / Great Deals / Amazon Deals / Amope Electronic Foot File Just $19.99! Down From $45! Amazon has this Amope Electronic Foot File on sale for just $19.99 down from $44.99 PLUS FREE shipping with Amazon Prime or for orders $25 or more! 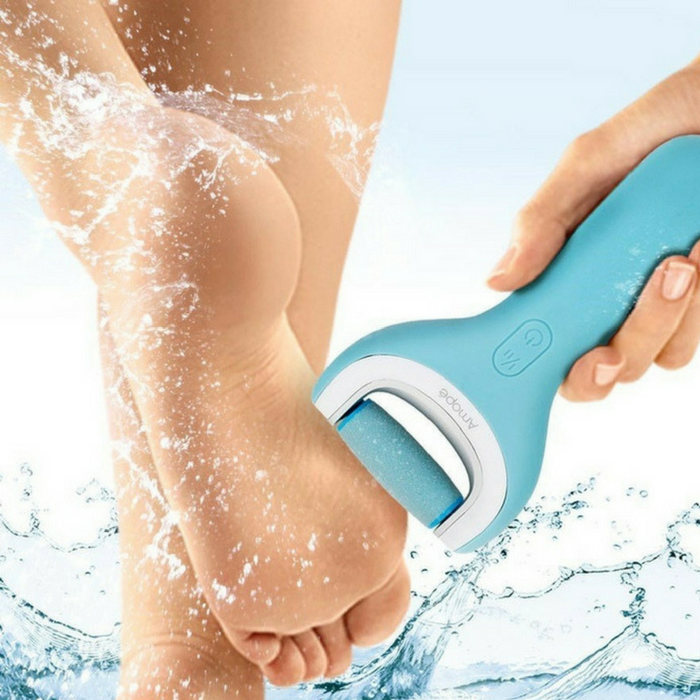 Gentle on your feet and easy to use, the Amopé Pedi Perfect Electronic Pedicure Foot File quickly helps you achieve soft, silky feet. This electronic foot file is designed to remove hard skin for smooth results after just one use. It buffs away hard skin in minutes, leaving you with smooth feet you’ll want to show off. Maintaining soft, beautiful feet has never been so effortless.